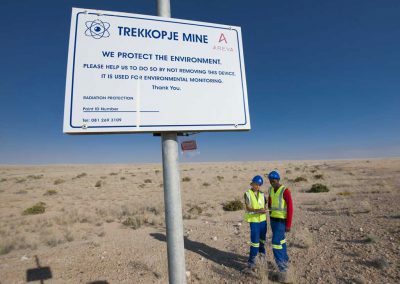 The Trustees of the Namibian Uranium Association resolved in 2013 to establish a Sustainable Development Committee to assist the uranium business in safeguarding its reputation as a safe and responsible industry. 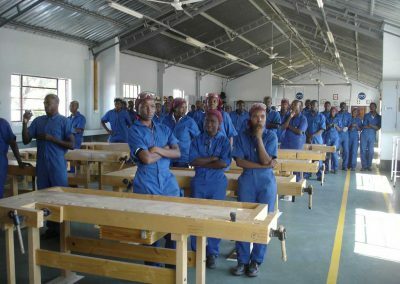 The committee was also launched to assist the Namibian Uranium Association in promoting best practices with regard to Health, Environment and Radiation Safety and Security and in its oversight responsibilities by reviewing, monitoring, and when appropriate, advising the Namibian Uranium Association from an uranium industry-wide perspective. At the policy level, the Sustainable Development Committee reviews and guides the Namibian Uranium Association’s policy formation to ensure that it incorporates principles of sustainable development early in the policy formulation process. These principles include public participation, inter-generational equity, sustainable use of natural resources and public access to information. 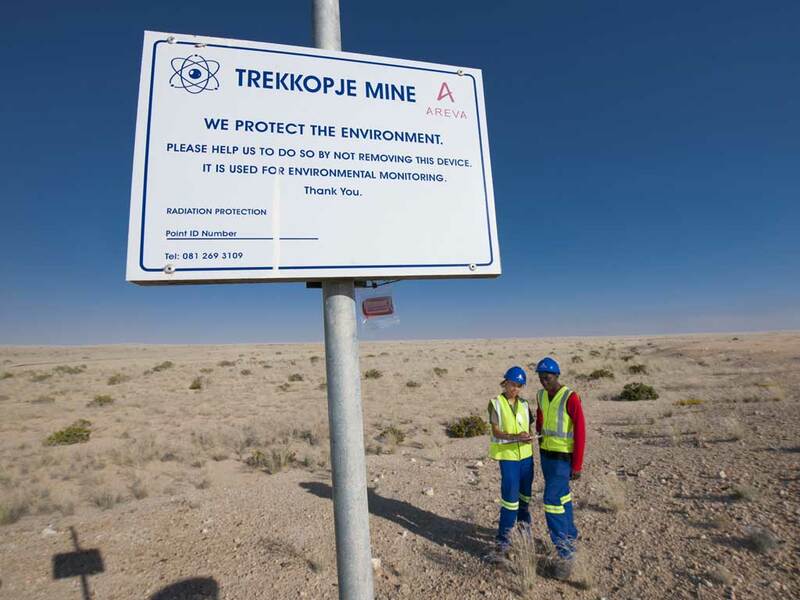 The Sustainable Development Committee’s duties include the assessment and monitoring of all risks associated with health, environment and radiation safety and security matters of the uranium industry; assistance with the development and implementation of internal compliance and control systems and procedures to manage risks; coordination of assessment and monitoring of the effectiveness of controls instituted; and the review and making of recommendations to the Namibian Uranium Association in relation to risk management. 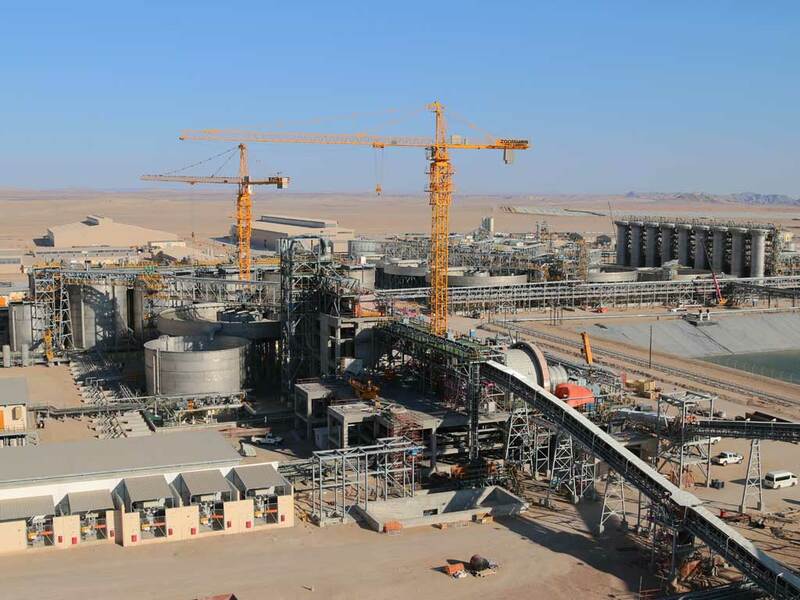 Namibian uranium mining companies subscribe to the International Council on Mining and Metals’ interpretation of sustainable development for the mining and metals sector, namely that investments should be technically appropriate, environmentally sound, financially profitable and socially responsible. Best practice, i.e. 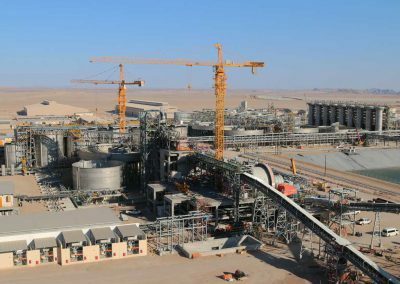 setting standards of operation and practice that maintain international standing and reputation is applied as it is critical for any mining company to gain and maintain its “social license to operate” in the community. 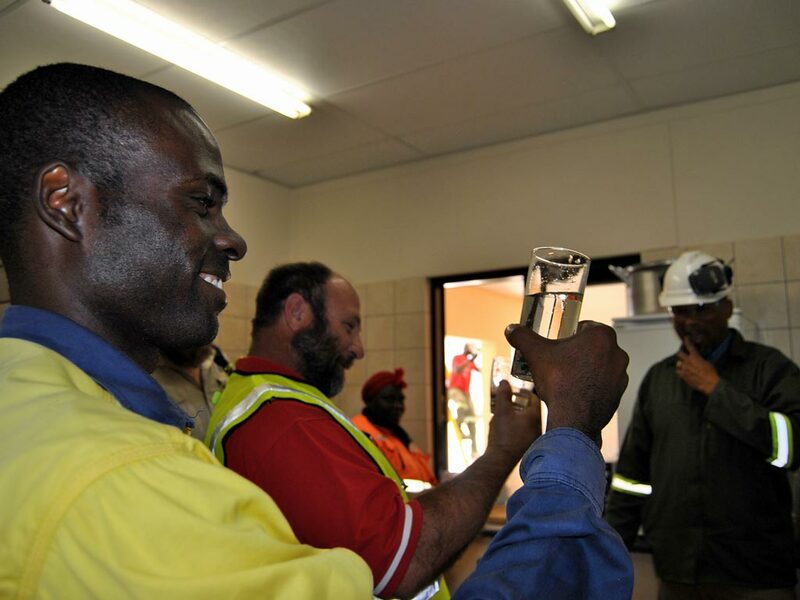 It is essential to integrate environmental, economic and social aspects through all phases of mineral production from exploration through construction, operation and mine site closure. 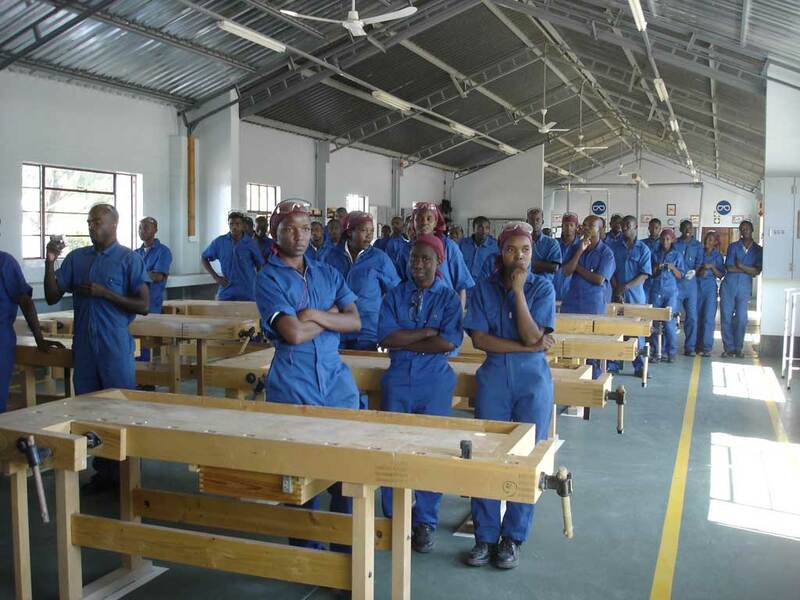 The Sustainable Development Committee plays an important role in ensuring such best practise. 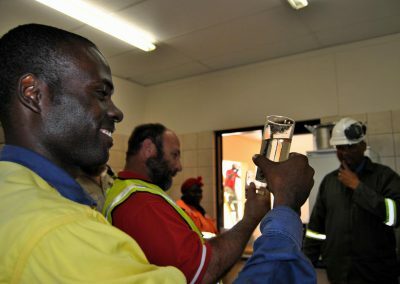 In order to achieve this, the Committee has also appointed four working groups, namely the Services Working Group, the Radiation Safety Working Group, the Water and Air Quality Working Group, and the Swakop River Farmer’s Working Group.